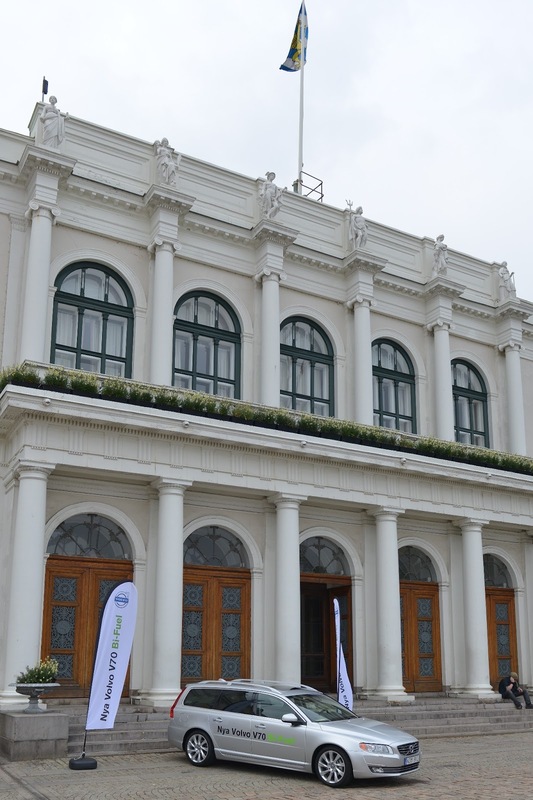 Gothenburg, Sweden – the home of Westport Sweden – was host to NGV Europe 2013 from June 11 to 13. 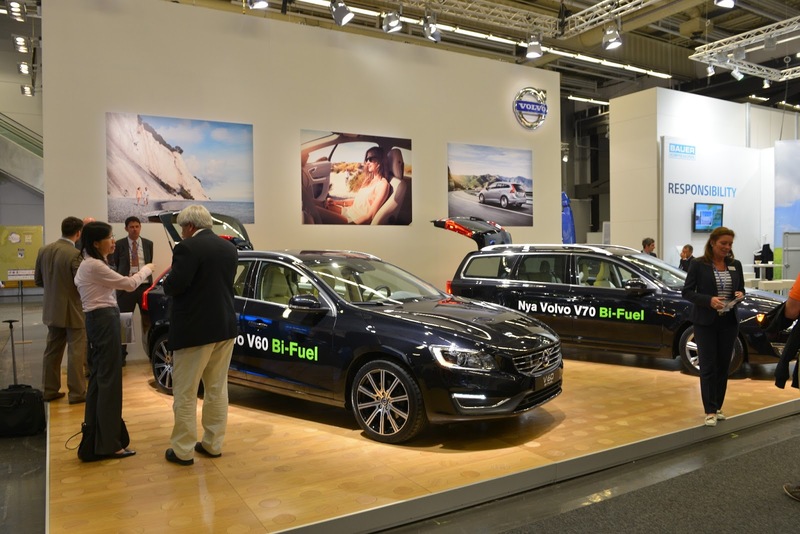 Westport exhibited side-by-side with with Volvo Cars as they unveiled the new V60 Bi-Fuel car at the event. Westport is proud to have been the sole supplier of natural gas and biomethane fuel systems to Volvo Car since 2009. Westport develops and installs natural gas and biomethane systems for the Volvo V70 estate cars, and starting in October, for the Volvo V60. The assembly takes place in Westport’s operations located inside Volvo Car's main Torslander production centre near Gothenburg. The day before NGV Europe, Westport hosted a tour of its and Volvo Car’s facilities. It included a visit to the Volvo Brand Experience Centre, a ride and drive on the Volvo Test Track and a tour of the Westport Sweden Centre. Westport hosted a reception for customers, partners, speakers and workshop attendees on Tuesday night at its booth with special guest, Mr. Kenneth Macartney, Ambassador of Canada to the Kingdom of Sweden. Other highlights included presentations from Ian Scott, Executive Vice President and workshop given by Gordon Exel, Westport’s Vice President, Sales and Marketing at the Vehicles and Vessels workshop. 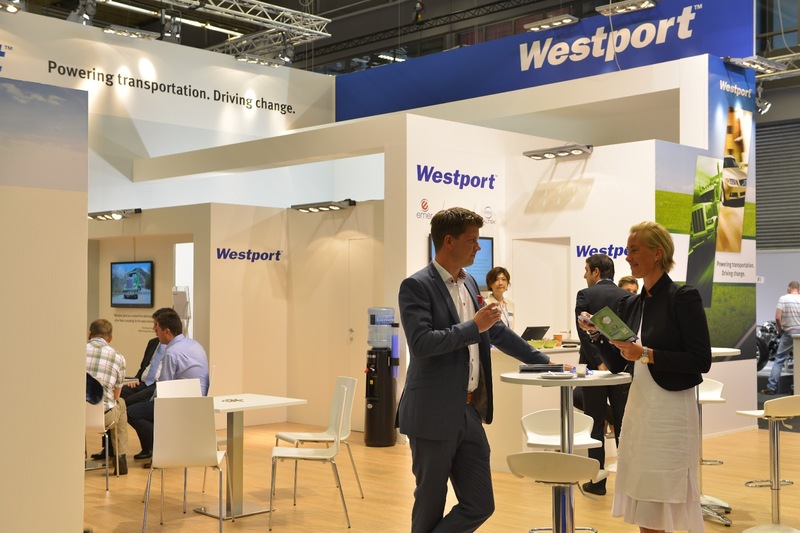 The Westport booth on opening day of NGV Europe - Tuesday, June 11, 2013. The Westport reception, hosted on opening night of NGV Europe. Ian Scott, Executive Vice President, addresses about 200 people on opening night. Anders Johansson, Director, Research & Development for Westport Sweden, explains NGV technology in the Westport booth to an attendee. Executive Vice President Elaine Wong (left) speaks to an attendee in front of the Volvo V60 and V70 cars on display. The V70 Bi-Fuel car on display at City Hall for the NGV gala dinner. 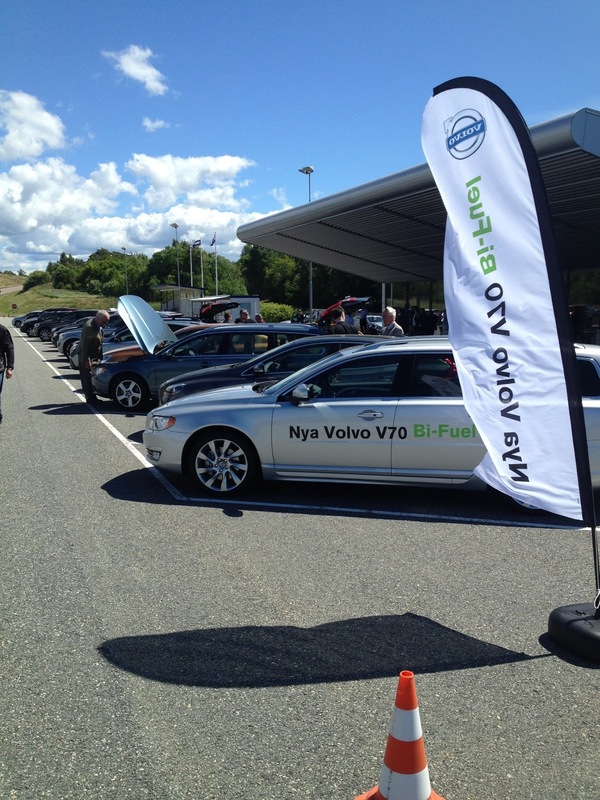 The V70 Bi-Fuel cars available for test driving at the Volvo Test Track for the NGV Study Tour.